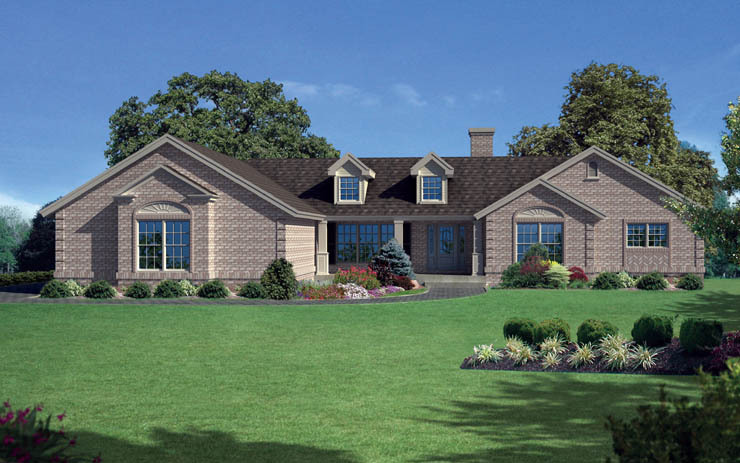 Cross over into a life of comfort and class with the Bainbridge plan. 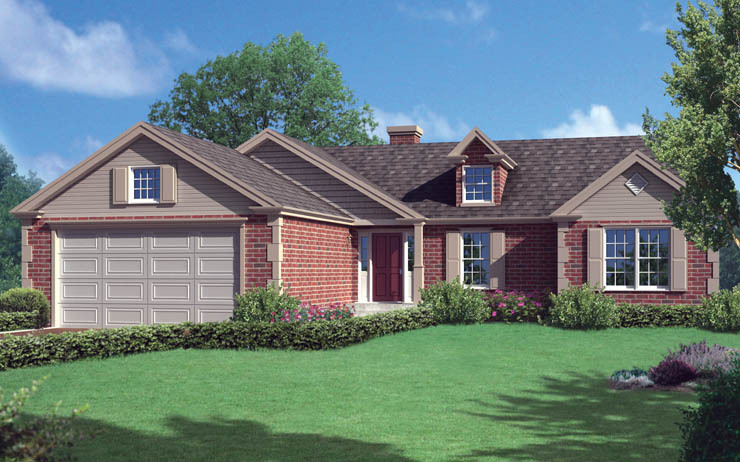 You will gain an appreciation for its features once you step into the front foyer and feast your eyes on the outstanding family room accented by a fireplace. Nearby, the kitchen is sure to charm chefs and cooks, with its immense pantry and practical kitchen island with dual sinks and a wrap around counter. 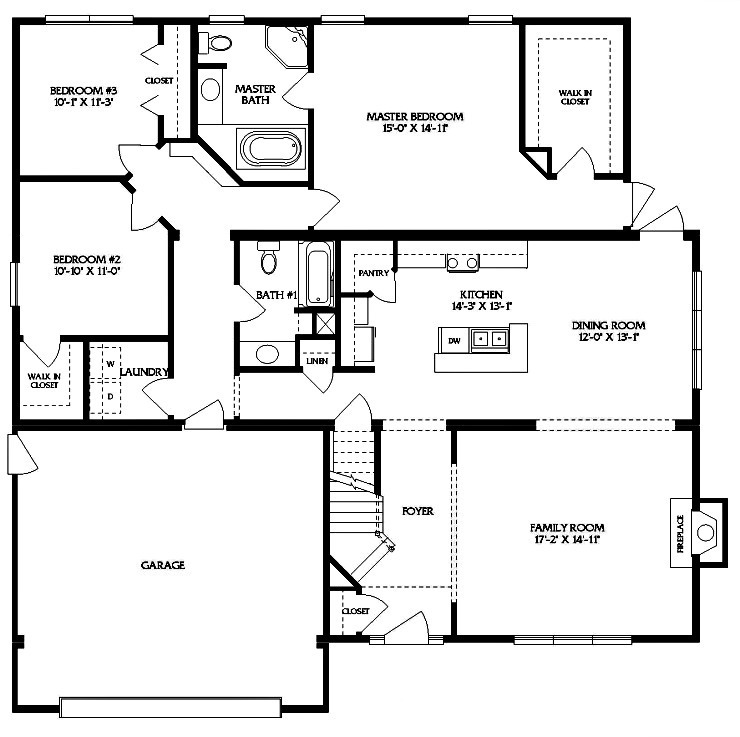 An optional kitchen layout is available. The stately formal ding room is conveniently close. 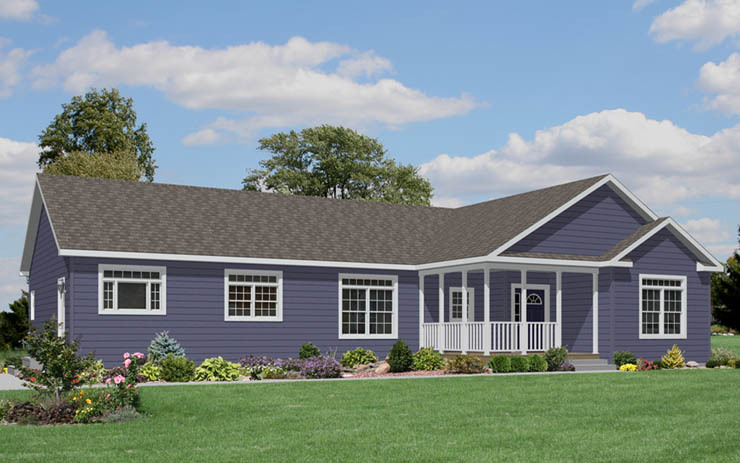 A wide hallway leads to the three bedrooms, including a palatial master bedroom featuring vast walk in closet and a private master bath with a shower and whirlpool or soaking tub. 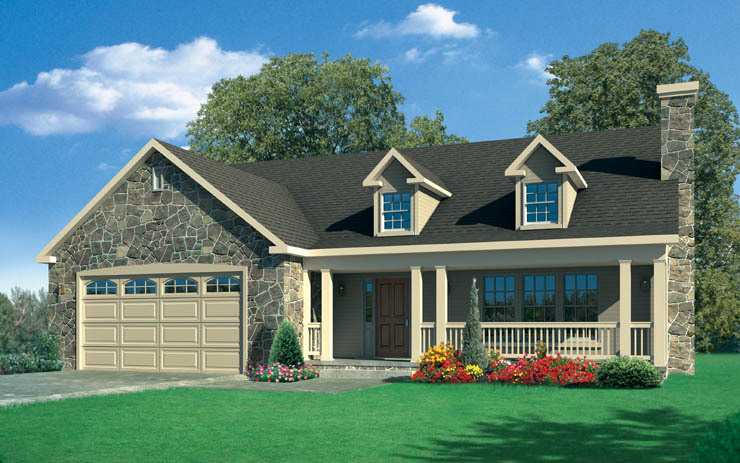 The Bainbridge also brings you a full garage, another full bath, a laundry and additional closets. An optional bonus room is available. 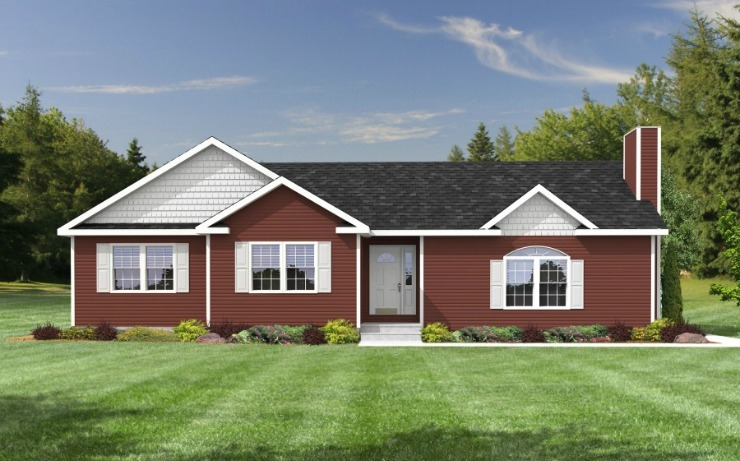 And, of course, you can select hundreds of customization options and upgrades from The Home Store to give you the home of your dreams.